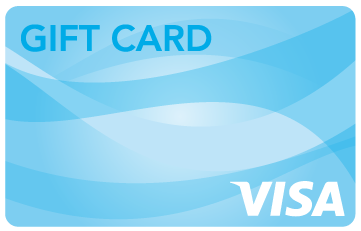 Enter the Raffle for Your Chance to Win A $250 Visa Gift Card or one of many other prizes! Your prize could be just one raffle ticket away! Raffle participants are eligible to win one of any of the listed prizes. Limit one prize per household. Winners may not substitute prizes. The drawing will be held on Saturday, April 27, 2019 at 11:00 a.m. Winner need not be present.